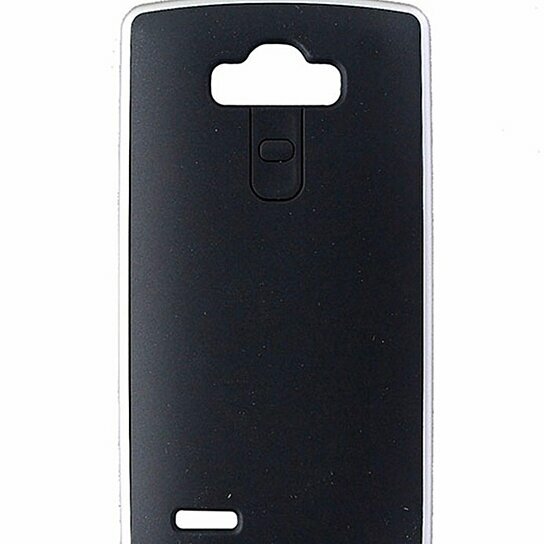 Case-Mate brand Slim Tough Series Dual-Layer Protection Case for LG G4. Matte Black finish with Silver border trim. Dual Layer protection, Soft Gel Core, Hard plastic border, Ultra Slim Profile.